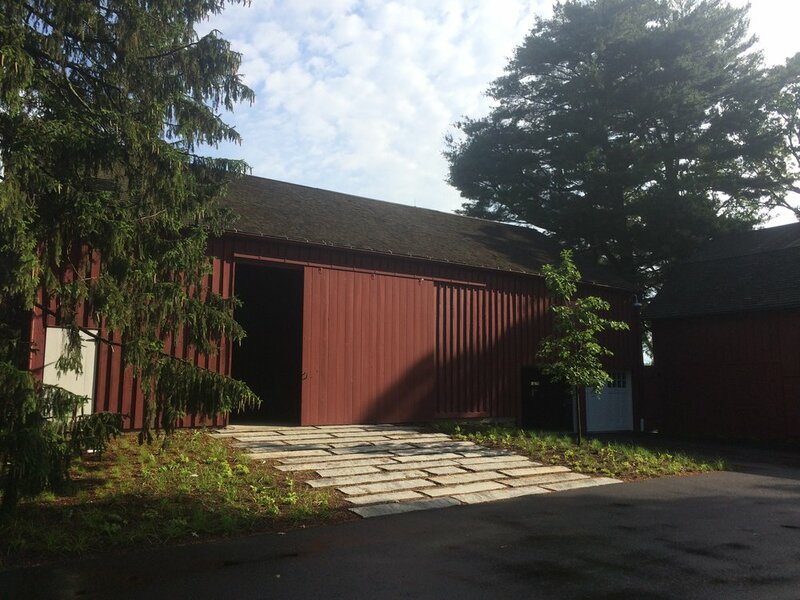 RAFT is currently transitioning a Connecticut farm into a more ecologically productive and natural landscape. The design replaces labor- and chemical-intensive lawn areas with seeded perennial meadows and restored woodlands. Daylighted drainage systems support a rain garden of native wetland plants. When established, the resulting landscape will enrich habitat for birds, butterflies, and bees that will, in turn, be beneficial to the orchards and organic kitchen gardens of the property.